Want to go for the most thrilling joy ride of your life? Then hop in the the passenger seat of a top notch NASCAR. Ride along for 3 laps at the world famous Daytona International Speedway! On your mark! Get set! Go! 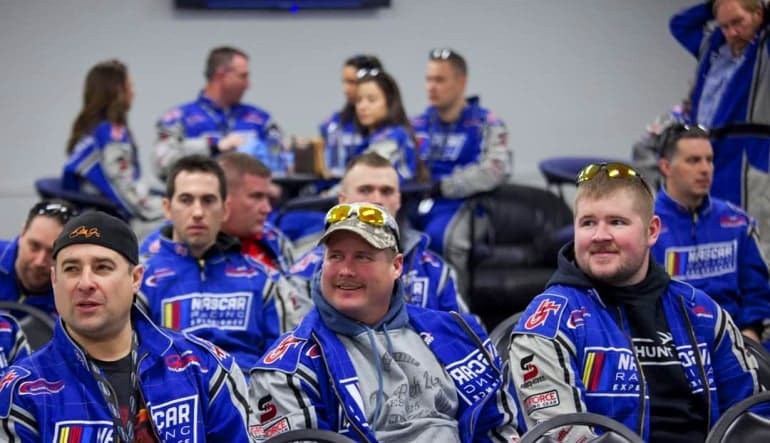 Jump in to the passenger seat as you ride shotgun in a real NASCAR racecar with a pro driver behind the controls. The car you'll ride in has actually been driven by the likes of Dale Jr., Gordon, and Johnson, to name a few. Join your driver at the world famous, Daytona International Speedway for three hot laps. 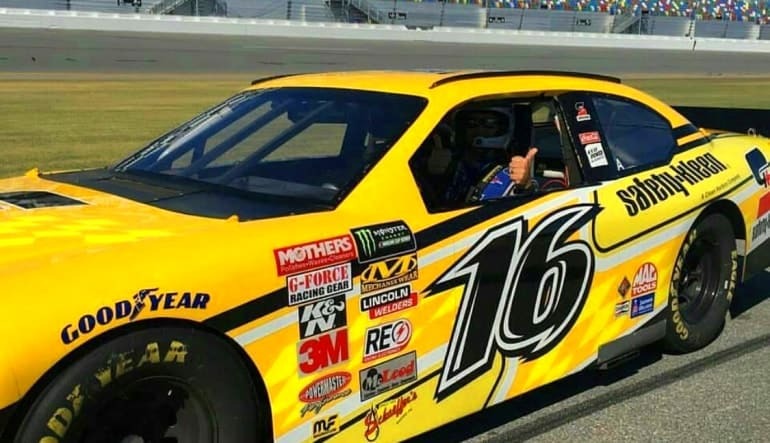 You'll experience 3 fast hot laps of the 2.5 mile tri-oval track at the Daytona International Speedway, home to some of NASCAR's most exciting racing events. These cars are the real deal - race-built from the ground up, these are the same cars driven by some of your favorite NASCAR drivers. Drivers must be over 100 lbs and 5 ft.